We protect the environment while protecting your identity. Our green services are eco-friendly. A1 DATASHRED is proud to protect the environment while protecting your identity. We are a Green company that understands the importance of being environmentally responsible. All shredded documents, destroyed hard drives and E-Waste are recycled so there will be a ZERO LANDFILL IMPACT. Recycling is the process of collecting and processing materials that would have been thrown away as trash but instead breaking the items down to it’s separate resources and turning them into new products. Recycling benefits businesses, individuals, communities and the environment. 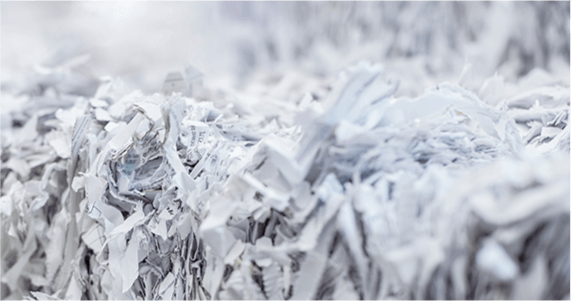 When you choose A1 DATASHRED for your document destruction needs, you are not only getting a superior paper shredding service, but you are partnering with a company that values the environment. Our philosophy is simple: we protect your privacy while protecting the environment. The shredded paper we generate is a reusable resource that is recycled into new paper products. This process saves trees that would otherwise need to be cut down. Hard drive destruction also means recycling. After we shred or physically destroy your hard drives, the material is recycled. The destroyed hard drives are taken to a certified recycler where the tiny pieces of the hard drive are separated by material such as metal, glass, ceramic and plastic. All the components of your shredded hard drive are recycled to make other products. We provide secure and environmentally responsible electronic recycling solutions when your computers have reached their end-of-life. Our simple and convenient process allows companies and organizations to get rid of those old computers, laptops, servers, monitors, printers, and other pieces of equipment in an environmentally-friendly way. A1 takes care of everything including picking up the E-Waste from your office. Businesses & consumers want to work with sustainable companies. Being eco-friendly in the operation of a business is becoming more important every day. 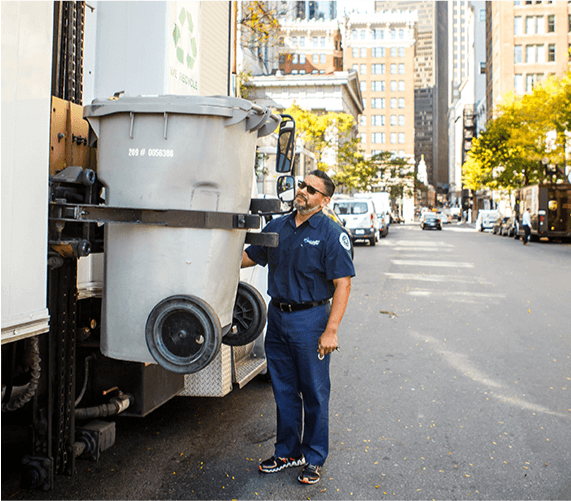 A recent Nielsen study came to an overwhelming conclusion that across the board, consumers prefer to buy goods and services from companies that focus on sustainability and in many cases they are willing to pay extra for if it helps the environment.  All the services we perform at A1 DATSHRED benefit the environment. A1 DATASHRED provides secure information destruction services in Boston and throughout Massachusetts. Our on-site document destruction and hard drive destruction services allow businesses and individuals to ensure confidential information is always kept secure. We provide cost-efficient alternatives for secure information destruction.